Joyville Hinjawadi by Shapoorji Pallonji is one of the residential developments of Joyville Shapoorji Housing, located in Pune. It offers spacious and skillfully designed 1BHK, 2BHK and 3BHK apartments. The project is well equipped with all the amenities to facilitate the needs of the residents. What is the location of Joyville Hinjawadi by Shapoorji Pallonji?The location of the project is Hinjewadi, Pune. What size of flats are available in Joyville Hinjawadi by Shapoorji Pallonji? The apartment sizes in the project vary from 414.0 sqft to 770.0 sqft. How much is area of 1bhk in Joyville Hinjawadi by Shapoorji Pallonji?  The area of 1BHK units in the project varies from 414.0 sqft to 514.0 sqft. 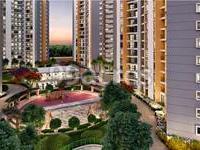 How much is area of 2bhk in Joyville Hinjawadi by Shapoorji Pallonji? Two-room units (2BHK) in the project are available in an area of 515.0 sqft to 770.0 sqft. 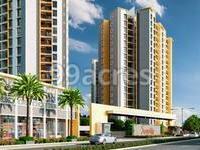 What is total area of 3 bhk in Joyville Hinjawadi by Shapoorji Pallonji? 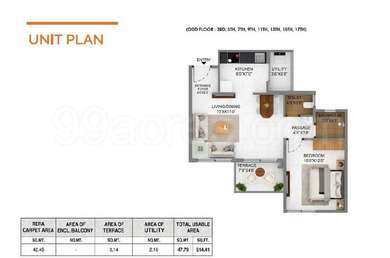 3 BHK units in the project are available in a size of 635.0 sqft to 638.0 sqft. What is the total area of Joyville Hinjawadi by Shapoorji Pallonji?The project spans across 8.16 Acres. pires you to be everything that you aspire to be. Shapoorji Pallonji Real Estate SPRE is one of the renowned names in the list of prominent real estate developers in India. Headquartered in Mumbai, the developer was established in 1970 and has a global reach with a strong presence on the domestic front. It offers world-class residential, commercial, industrial and infrastructure projects along with a host of services entailing conventional and general contracting, designing and building as well as EPC. With the reputation of being the first Indian construction company to start its business in the Middle East, Shapoorji Pallonji continues to expand its presence and elevate the brand reputation. Hi Rohit, both the projects are good option for residing, but Cliff Garden has better pricing and amenities.